"Help agent 47 in these mind boggling puzzles"
Game Goal: Hitman GO brings a different approach to the Agent 47 series, where you must fulfill several objectives in puzzles, on maps that are similar to game boards. How to play: Each phase requires fulfilling with a number of goals, so check out the map and check the amount of moves available to develop your strategy. Graphics: The 3D animations are very smooth and simulate a real board puzzle, with characters and sceneries that have the look of plastic material. Game play: A unique game style that combines the best of several genres, with various ways to achieve the same goal. 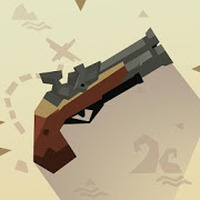 Content Classification: For those who like puzzle games or are fans of the Hitman series. Requirements: Android 2.3.3 and later. 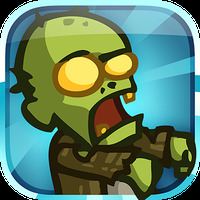 Developer: SQUARE ENIX Ltd is based in Japan	- Reliable Android developer in the Android Community. Installation requirements: A minimum of 23M of free memory space and Android 2.3.3 or higher. Rating: The TOP 5 Most popular games in Hitman category. Ranking: The TOP 5 Most downloaded games in Hitman category. The challenges have a good difficulty level. You need a device with high processing power. 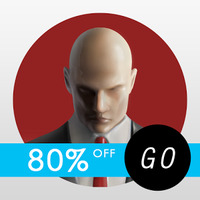 Do you like Hitman GO? Totally worth the price - love it!